The renaissance marked a turning point for European culture. 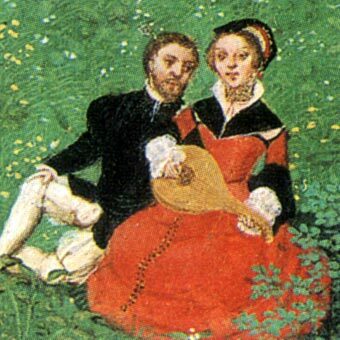 Beginning in Italy in the 14th century, its influence spread across Europe, affecting all aspects of culture, including music. But it was in England that the sound of the renaissance first developed, spreading out to Burgundy, Italy, and then back to England in new forms. The invention of the printing press and the spread of literacy profoundly affected music-making, with musicians in households now able to write down music, use the new printed songbooks of composers such as John Dowland, and sing from broadside ballad sheets sold in the street. 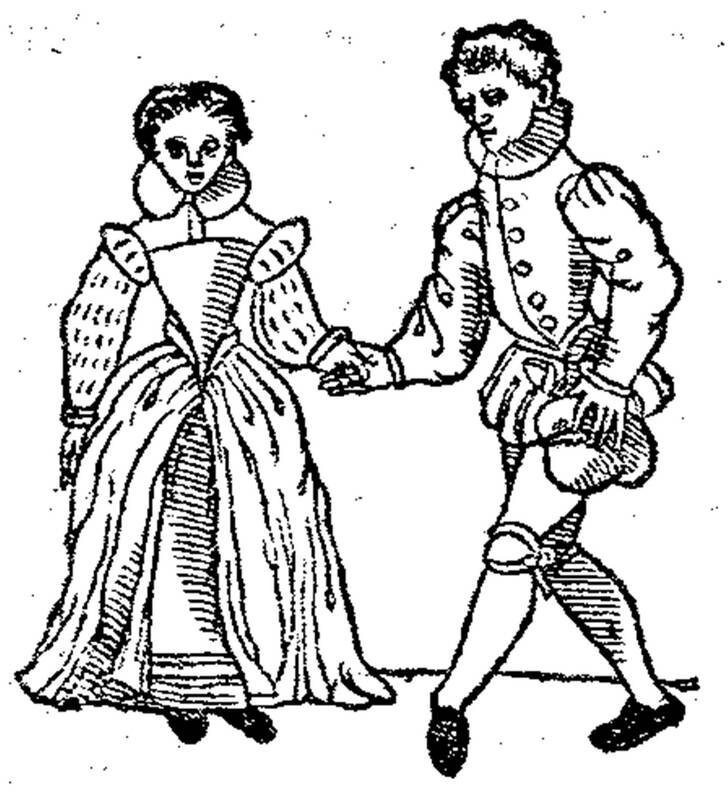 The spread of printing and literacy also affects our own knowledge of the period, with surviving instructions for dances and a wealth of music. Includes 14 active links to videos of musical examples, illustrating the text.